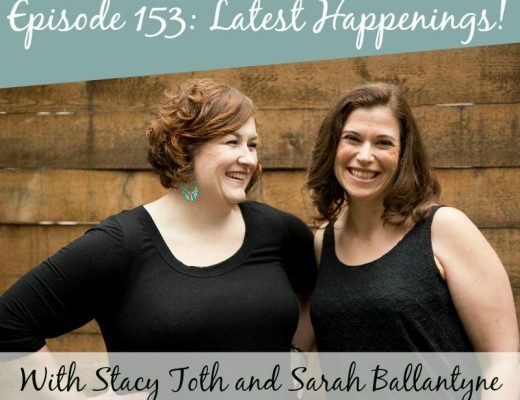 In this episode, Sarah’s daughter is headed to Kindergarten, so the ladies discuss everything involved in packing school lunches, navigating school policies, and how to talk to your kids about why they eat differently from their peers. Hope you enjoy listening as much as we enjoyed recording it! 1:26 – We’re excited to do a podcast together! 2:38 – Did you know that Sarah is Canadian? 18:34: Question: What are coconuts, really, and why are they different from tree nuts from an allergen perspective? 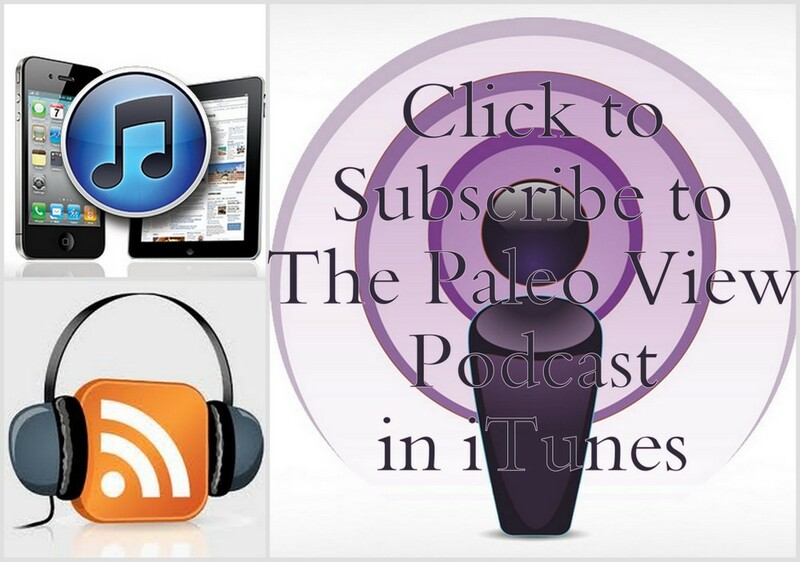 22:23 – How do you pack a paleo lunch? 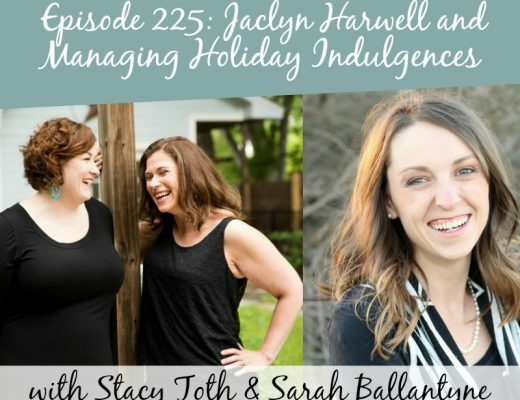 36:44 – How do you adapt to a nut-free classroom? 43:58 – How do you deal with a mandated snack? 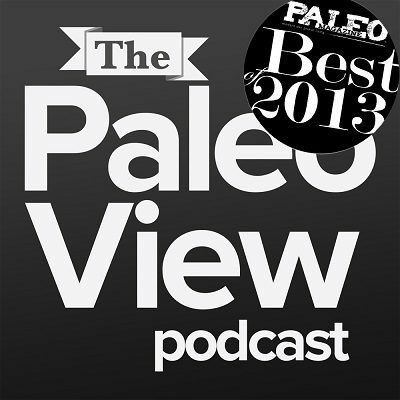 51:29 – How do you deal with your child feeling different because of paleo or being teased? How do you talk to your kids about why they eat different from their school friend? 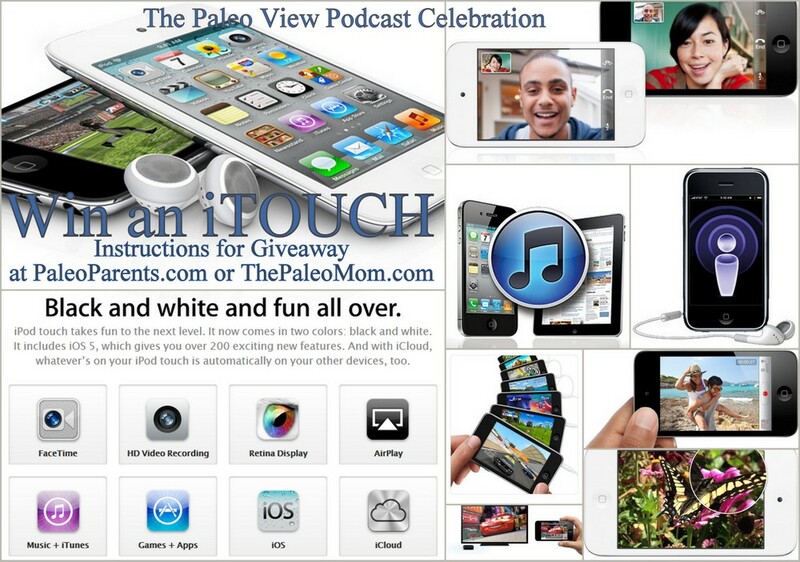 So, in celebration of the launch of The Paleo View podcast, we’ve decided to giveaway a brand new iPod Touch with which you can listen to our brand new podcast! Even more special, we’ll do the work of shipping this to ANY country, so all you Canadian and Aussies can enter too! However, you will be responsible for any import taxes associated with the shipment. iPod touch takes fun to the next level. It now comes in two colors: black and white. It includes iOS 5, which gives you over 200 exciting new features. And with iCloud, whatever’s on your iPod touch is automatically on your other devices, too. Serious, this is probably the biggest single giveaway we’ve ever done (unsponsored, nonetheless) and we’re truly excited to give it to a lucky listener! To enter, simply click on the Rafflecopter link and follow the instructions. 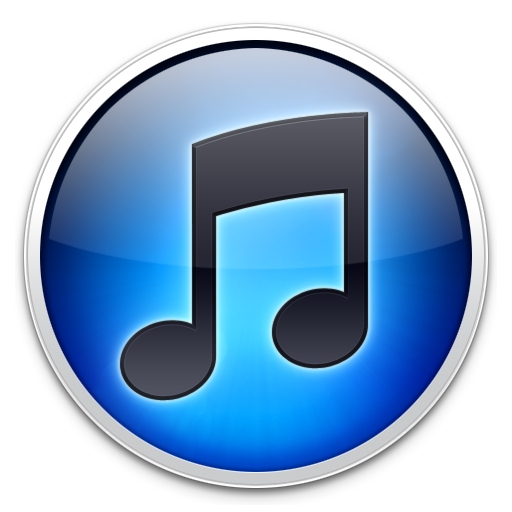 By the way, pay particular attention to the requirement to review the podcast on iTunes, that will always help people to find it!) Fill out the below and away you’ll go! The winner will be announced with our second podcast posting. Thanks for supporting us in this effort. We’re really excited and can’t wait to hear from you!